Infinifan – Infinite Fandoms. Infinite Possibilities. Infinifan is dedicated to creating the very best stuff on the planet. Therefore our goal is to bring what fans (like ourselves), like to geek out about into the every day routine. Infinifan is more than a name to us – it’s a lifestyle. The products we’re working hard to create mean something to us and we want them to mean something to the fans. 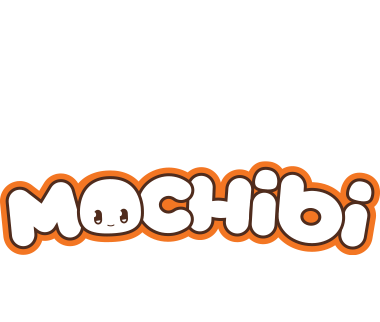 Mochibi are the softest squishiest plush that you will ever hold. Keep an eye out for your favorite anime and gaming characters! Clip-on and go with some of your favorite monsters, Phil, Stan, and Morty. 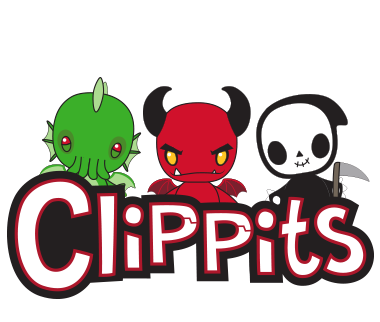 Check back for more Clippits™ coming soon! Whether at a convention, work, or school, Badge Buddies™ are a way to show off your favorite characters to the world! What Stuff Are You Into?